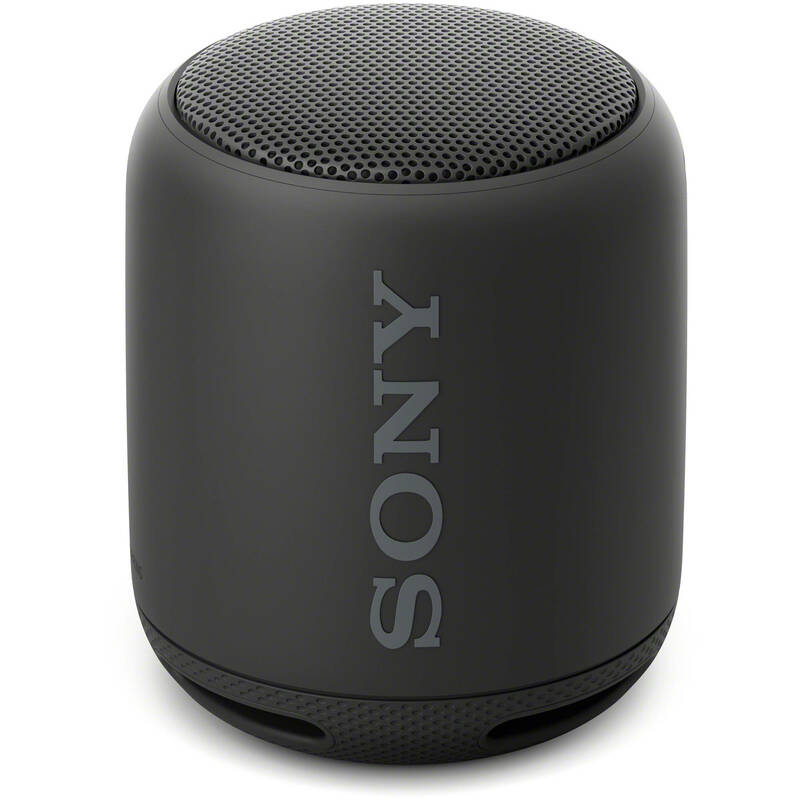 Considering the fact that wireless connections are not only expected but also believed to be the standard nowadays when it comes to music speakers, Wifi Speakers are heavily demanded in today’s market. 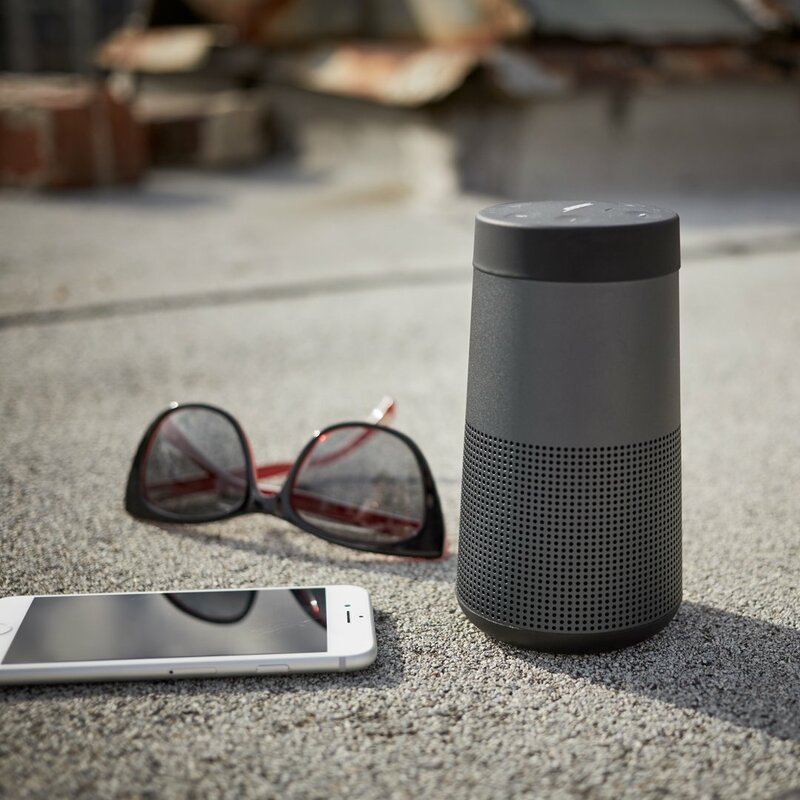 2019 brought with it a new wave of upgraded wireless speakers, some of which even offer voice prompts as Amazon’s Alexa and Apple’s Siri. Speakers are now required to not only provide outstanding music but also other added facilities like protection from dust and water, not to mention longer lasting battery life. The party must go on, even for 30 hours sometimes! 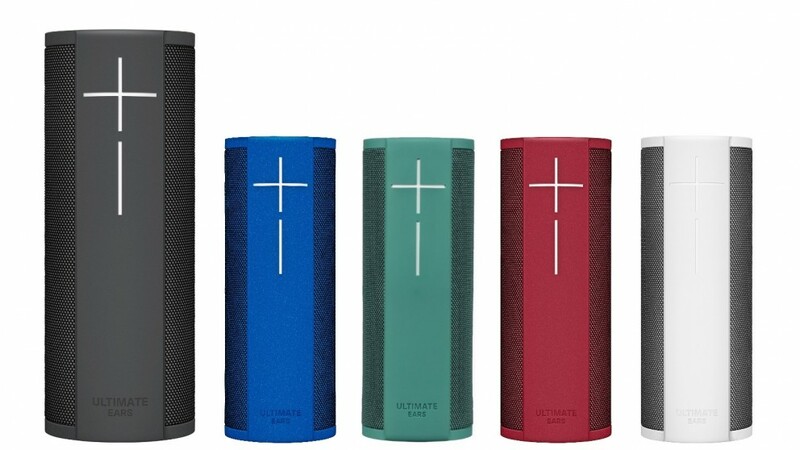 These Bluetooth wifi speakers can be your ultimate traveling partner with the long-lasting battery life and extra bass power technology. 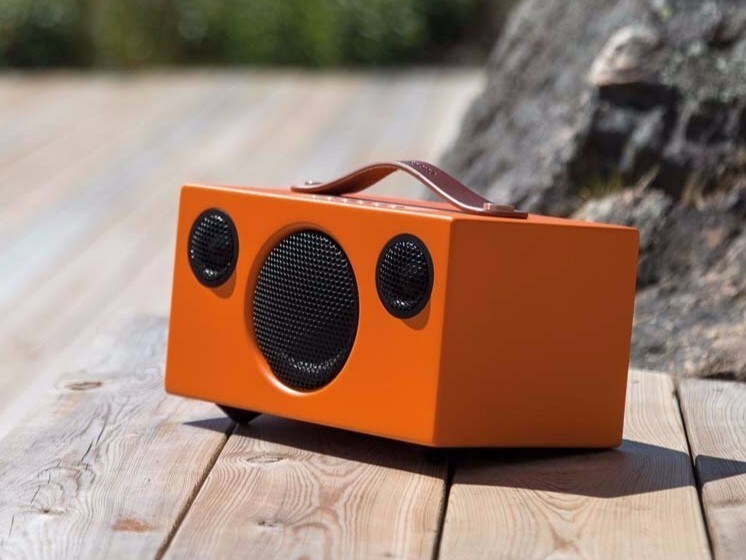 Design: Body is water-resistant and the product is portable | Quality: Passive Radiator ensures that the bass is concentrated enough to deliver low tones to perfection | Power: 5 Watts | Battery: 16 Hours | Weight: 0.55 pounds | Dimensions: 4.3” H x 3.4” W x 3.4″ D | Wireless Range: 10 m.
A pair can be used together as one stereo. The product is very portable: one customer claimed that it fitted suitably in his bottle holder on his bike. The XB10 is compatible with most devices but the speaker is not very effective when streaming video music. The unique factor about the JBL Charge 3 is that it can connect to three individual devices at the same time to stream music. The battery takes only around 5 hours to recharge fully. There may also be a flaw with the design as both ends are unprotected and damage can easily reach the woofers. However, the water-resistance has even protected the device after being dropped into a pool. The MEGABLAST can connect to all compatible devices from tabs and smartphones to apps such as Spotify, TuneIn and Amazon Music. There is a power charging dock available at a reasonable charge that enables you to enjoy the MEGABLAST experience even as it is charging. However, it has been reported that there may be trouble connecting to certain devices, namely Apple products. Despite being inbounded in leather, the product is a bit too fragile for rough use or outdoor activities. On the other hand, it can play music for 30 hours straight as well as charge other devices via the USB port at the same time. A drawback is that despite being wifi speakers, the Bluetooth range is only a dozen feet. As the name suggests, these wifi speakers play 360-degree music at all times regardless of how it has been positioned or the volume setting. Though the specifications say it runs for a long 12 hours, it outlasts even that, running for almost 16 hours. The speaker is also compatible with outdoor ceremonies, able to cater to the ears of more than 100 people. However, it is not that resistant to water and may only withstand a splash at most. The SRSZR5 is best known for its ability to create the perfect bass effect from a music source that it enhances to give you the best party experience. 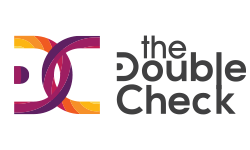 The bass and treble notes are combined together to bring about high definition low notes. However, there have been complaints about the speakers being too heavy. Another drawback may be that these wifi speakers are incompatible with Apple devices. These wifi speakers too play 360-degree music but at an even wider range due to the fact that they can withhold up to 280 watts of power. 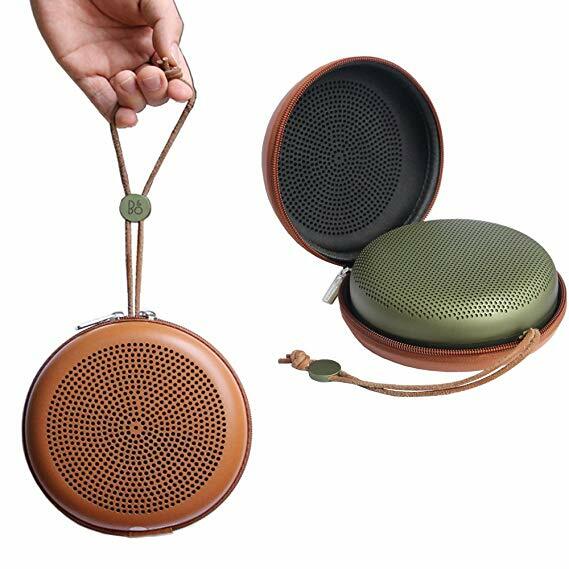 The Beoplay A1 is incredibly easy to set up due to the elegant and minimalistic design of the speaker. Sound effects have also been found to be well balanced. However, it only performs well when placed on the floor. 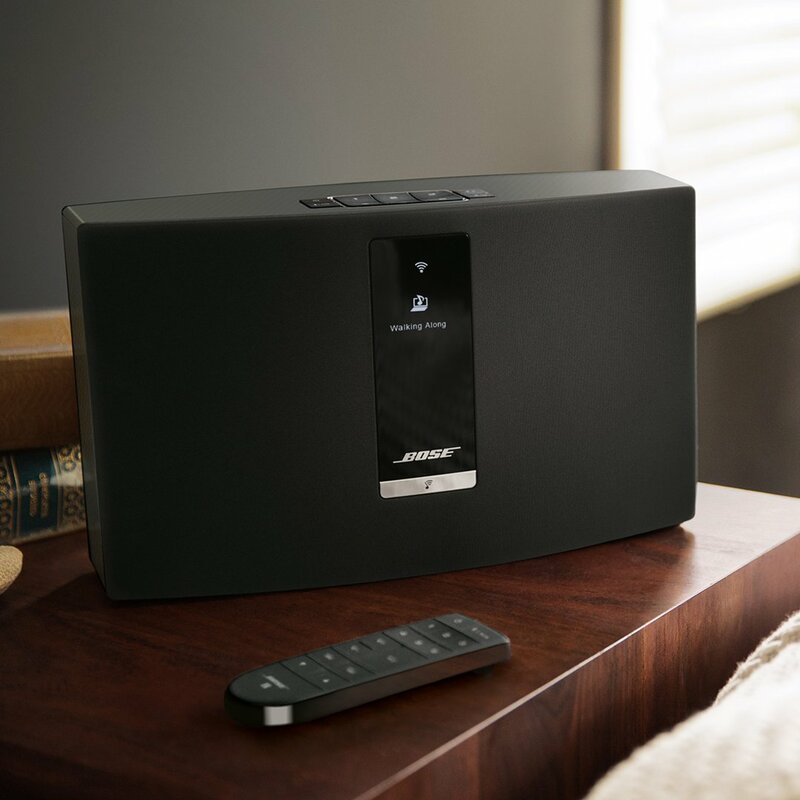 The Bose SoundTouch doesn’t require much: one button of these wifi speakers will transmit your favorite songs from your trusted sources wirelessly for endless playback time. The remote control that comes with the speaker is very useful as it also lets the customer rate music, but the app has been found to be minimally helpful. When attached to other Bose products it can support an entire home entertainment system altogether. This speaker is any DJ’s dream device since it enables one to stream music from two devices at the same time. 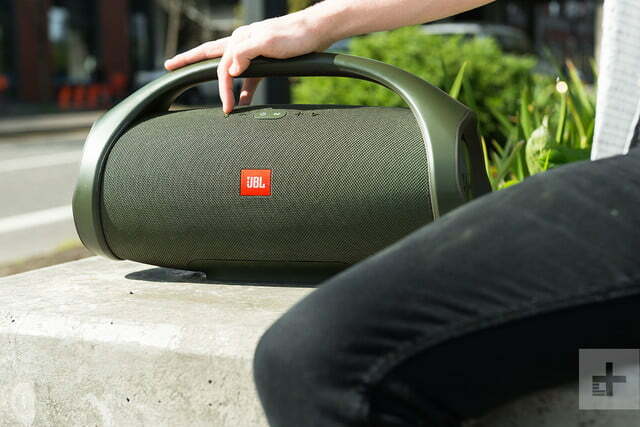 Professionals prefer the JBL Boombox since it can be used for both fun and work due to the dual sound modes. 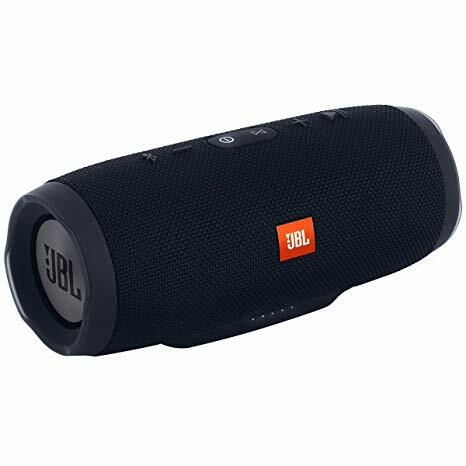 A huge advantage is that the device can be connected to more than 100 other JBL devices at the same time. A minor drawback is that the speaker is too bass-reliant. Larger in terms of size and weight with respect to the previous versions, the Play 5 also has more to offer. 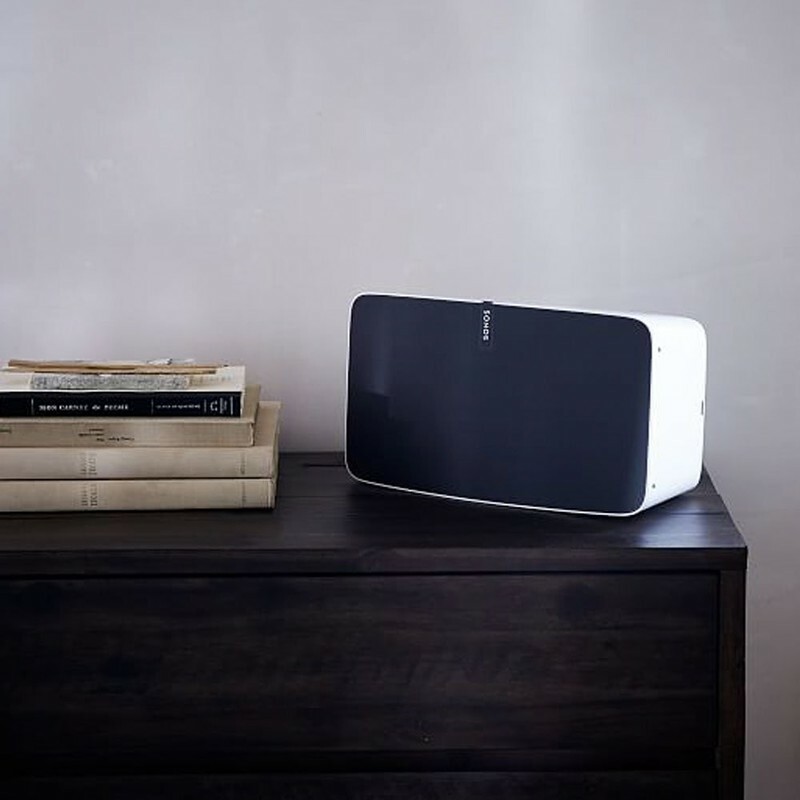 These wifi speakers are considered the best music speakers of the Sonos Company till now. The Play 5 does not have any issue of compatibility with Apple products. Customers can also easily enjoy the wide range of sources it streams from. However, buying a second one for the stereo effect may prove to be a pricey deal. 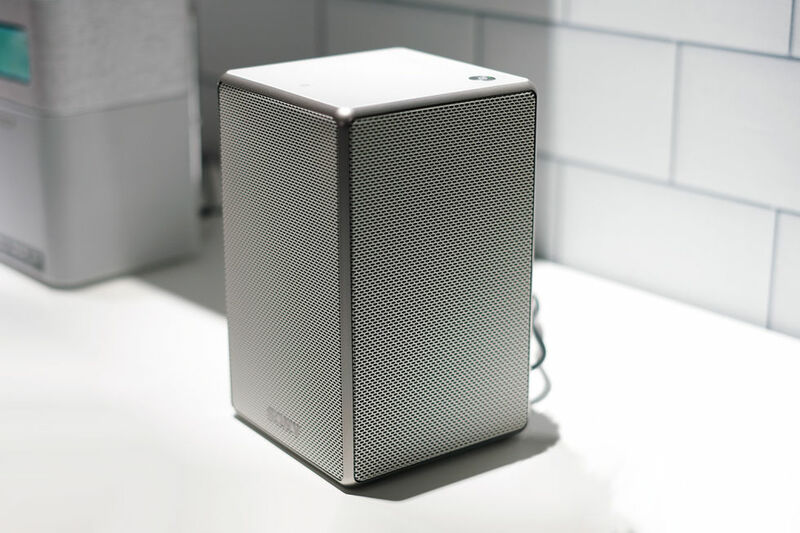 These are only a few of the endless stream of wifi speakers that are in town right now but the reason why only these ten made the list is that they had the insight to deliver the factors that customers desire and not the other way around. It’s as simple as that.